What Is Letter of Determination for a 401(k)? The benefits of a 401(k) plan stem from the favorable tax treatment it receives from the IRS. 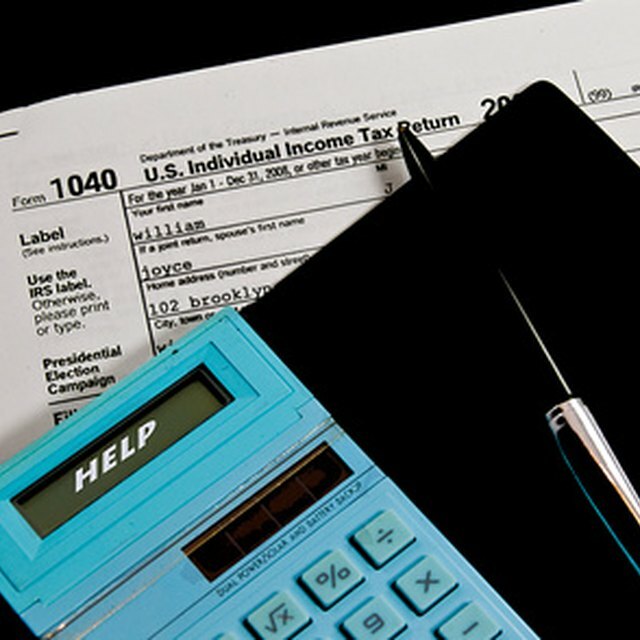 To qualify for tax benefits, the plan must pass an IRS assessment of its form and operation. Within certain constraints, a plan sponsor can rely on a letter of determination from the IRS to operate a 401(k) plan that provides tax benefits to the plan participants. The IRS must verify that a 401(k) plan meets the applicable sections of the Internal Revenue Code (IRC). These include IRC Section 401(a), which describes the rules governing a 401(k) plan, and IRC Section 501(a), which requires the employee’s funds held in a 401(k) to be placed in a tax-exempt trust. The rules specify certain tests to ensure that a plan meets its requirements for nondiscrimination and proper operation. The IRS verifies 401(k) plans by reviewing the plan documents submitted by the sponsor and administering annual testing. The exact contents of the documents depend on the type of the 401(k) plan. The Actual Contribution Percentage (ACP) Test: Checks that employee and matching contributions for highly-compensated employees are proportional to those for the other employees in the plan. The Actual Deferral Percentage (ADP) Test: Checks that the ratio of elective deferrals (pre- and post-tax) for highly- vs non-highly-compensated employees doesn’t exceed certain limits. Top-heavy plans: This is a plan in which 60 percent or more of the account balances benefit “key employees” (owners and highly-compensated employees). Top-heavy plans are not illegal, but they must meet certain requirements for vesting and minimum benefits. Other plan features: To receive a letter of qualification for a 401(k), certain other features must satisfy IRS rules, including participation requirements, minimum vesting requirements, required minimum distributions, maximum compensation limits, consensual distribution requirements, direct rollover rights, collateral restrictions and more. Traditional: This type of 401(k) plan provides sponsors with the most flexibility. Employers can decide how and whether to contribute to employee accounts and how employer contributions are vested. A traditional 401(k) is subject to annual discrimination testing. Safe harbor: A type of plan that doesn’t require annual contribution testing. To escape the testing requirement, these plans must receive a specified level of employer contributions. Typically, these contributions are fully vested when made. Automatic enrollment: The employer can automatically enroll employees in the plan and deduct a portion of their salaries for certain default investments. An employee has the right to make different elections. The plan’s purpose is to increase the percentage of employees who participate. Arranging a trust to administer the plan’s assets. The trustee protects against misuse of assets, handles contributions and distributions, and oversees plan investments. Developing a recordkeeping system that tracks all important data, including cash inflows and outflows, account balances, earnings, expenses and benefit distributions. Providing information about the plan to eligible employees. A summary plan description must be distributed to each employee. Nondiscrimination requirements (unless it’s a safe harbor plan). Changes in law and guidance. Special requirements for leased employees, affiliated service groups and partial termination of plan. Contributions to accident and health plans. Whether the plan is a governmental or church plan.